Written by: Jim Stewart, Founder DocuSend, powered by MTI. Another year has come and gone. 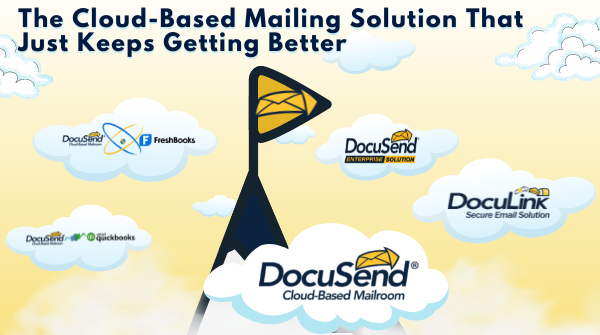 All of us at DocuSend would like to extend our sincere appreciation to our growing list of users who have helped us provide the kind of print-to-mail services previously available only to large companies. As internet scams and cybercrimes increase, more and more consumers want to receive important documents using the security and safety of the US Mail. And now you can provide them that option as easily as sending an email. 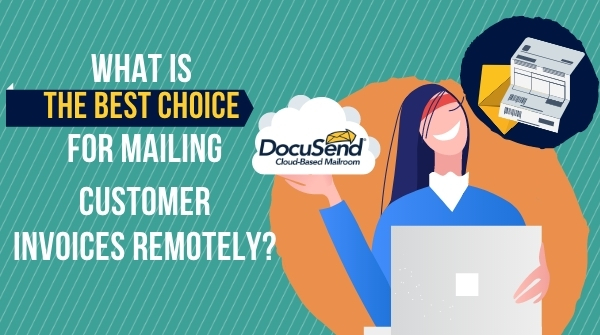 So, besides thanking you for your continued patronage we'd like tell you about an exciting new DocuSend feature we are launching in the coming year: Mail any document regardless of where the addresses are located. That's right – If your templates don't line the address up with the windows in our envelopes, we'll print them in the correct location right on the back of your document and mail them the next day. Now you can send government forms, tax documents, legal notices, or just plain difficult-to-manage forms instantly without any adjustments to your template. Mailing has become very easy and we can contact anyone by using email but if you found any difficulty in mailing then don’t worry you can find solution as we know if we have problem in essaylab we can use different blogs for our support to get our problem solved.